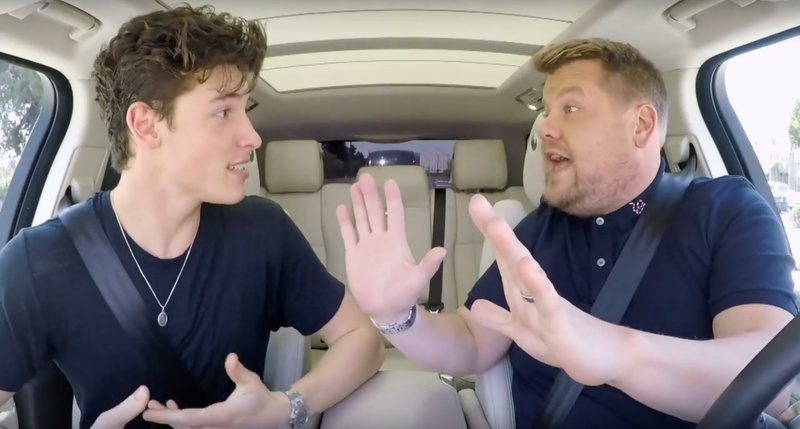 Shawn Mendes REACTS To Video Of His Voice Cracking On Stage! Sanju New Poster: Manisha Koirala Shines Bright As Nargis Dutt! Believe in the Boogeyman with the First Halloween Trailer Tease!